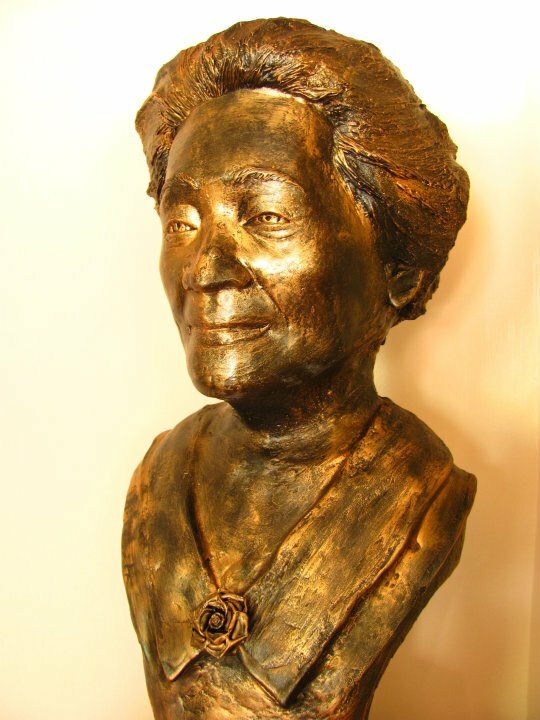 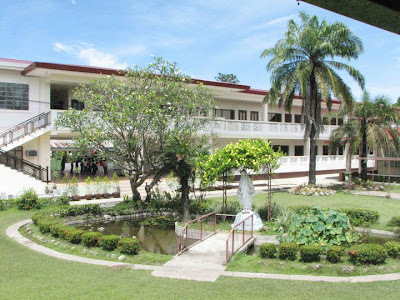 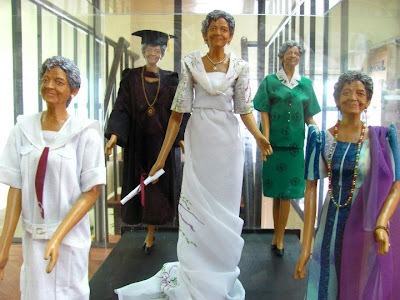 The Philippine Women's College of Davao is a private non-stock, non-profit, non-sectarian co-educational institution founded in 1953 by the late Dr. Conrado Benitez and Dr. Francisca Tirona Benitez. 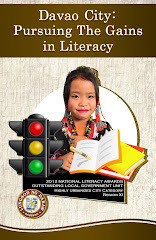 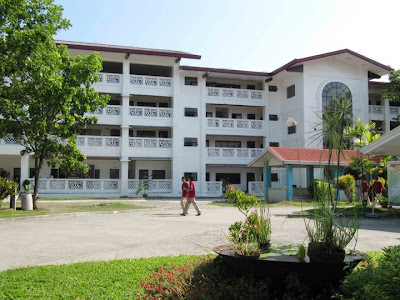 The school campus sits on a 7-hectare property along University Avenue inside the Juna Subdivision in Matina, Davao City. 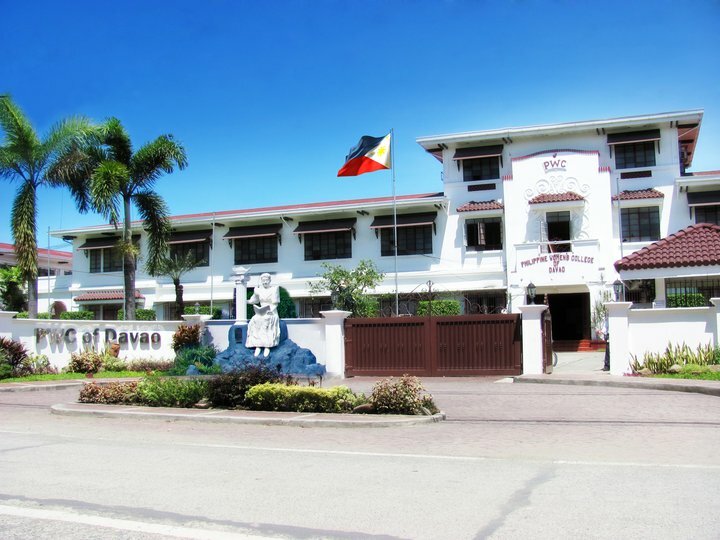 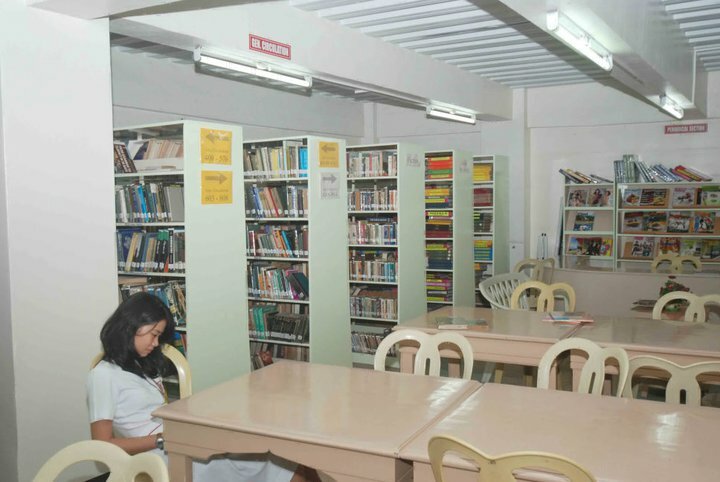 It is a regional school of the Philippine Women's University in Taft Avenue, Manila and operates under the PWU Systems. 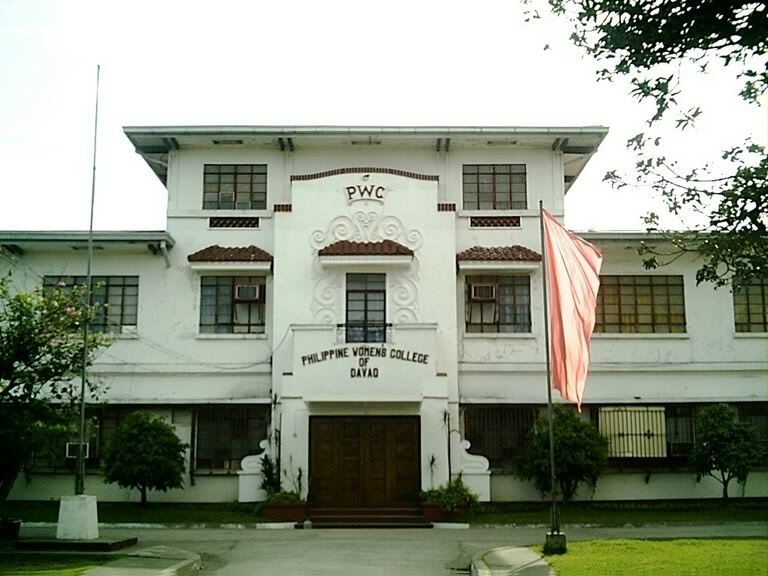 PWC opened its doors to serve the plural needs of multicultural society in Mindanao with a view of motivating its students and imbue in them the highest ideals of spiritual development and the building up of moral character, civic conscience, competence in their chosen field of professions and vocations, and love of country while allowing each one to grow and remain faithful to her own cultural tradition. 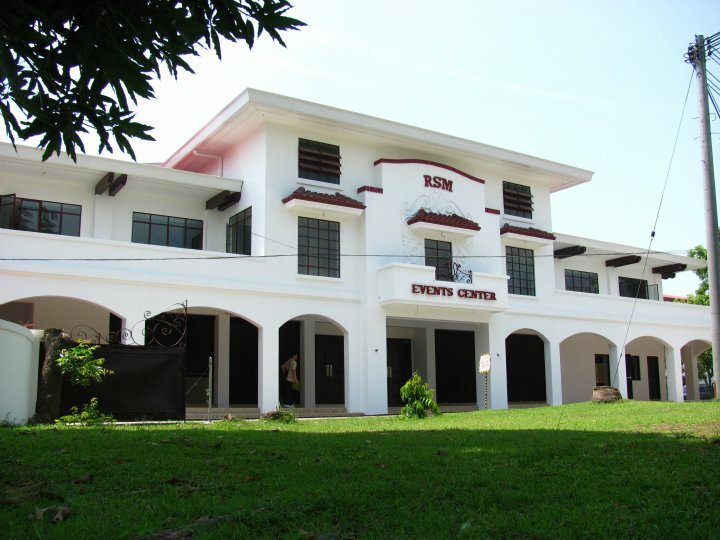 The RSM Events Center is a 2,000-seater convention facility named in honor of Rosa Santos Munda, or Tita Rosky as she was fondly called. She was formerly the chairperson of the PWC Board of Trustees and served as an icon of the school where she spent her life since its inception until school year 2009-2010. 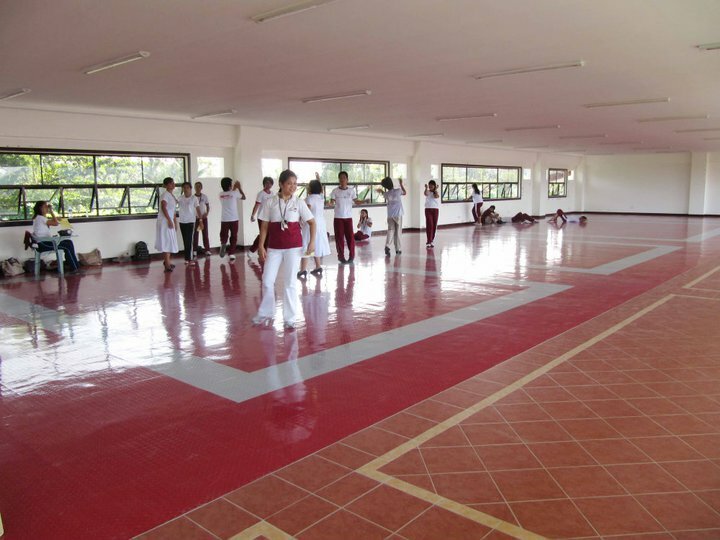 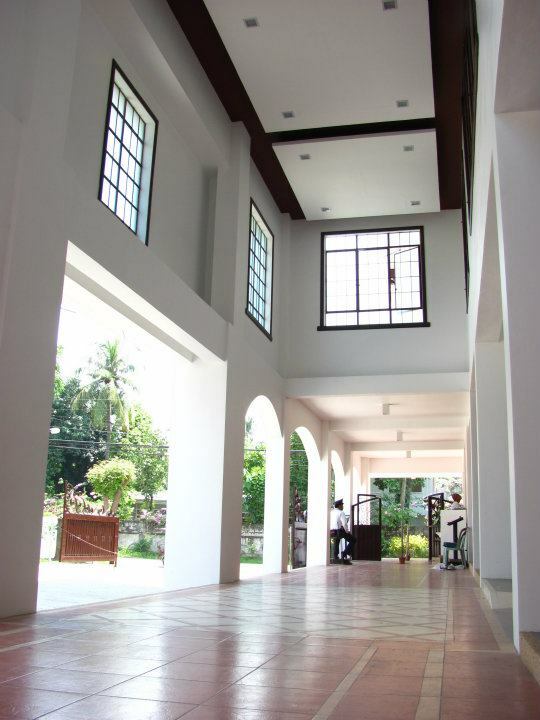 The 4th floor of the 4-storey T'boli Building houses the Wellness and Fitness Center, and is where P.E. 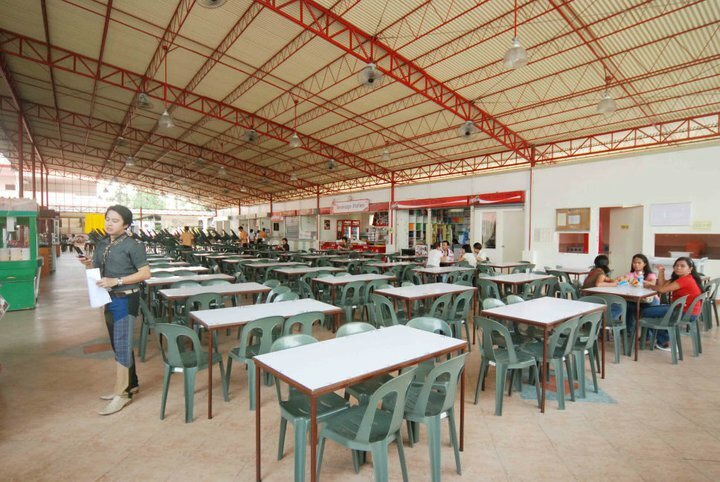 classes are usually held. 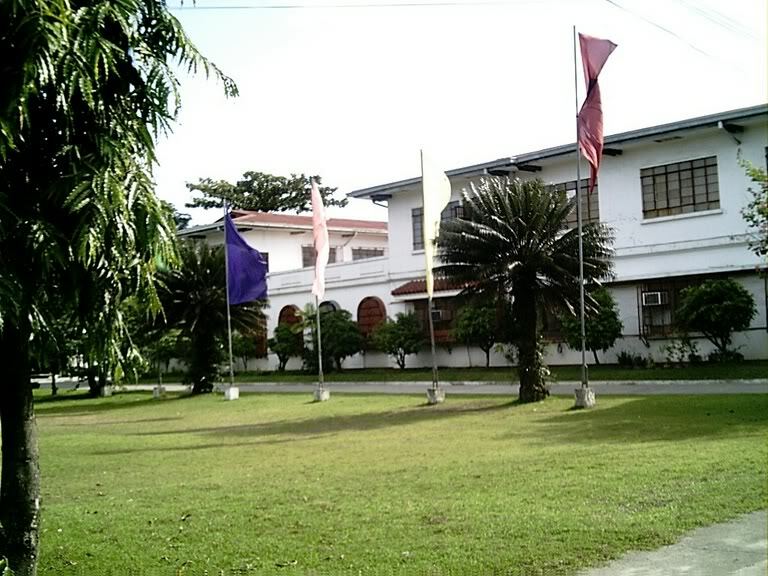 The building is located beside the old Maranao Building. 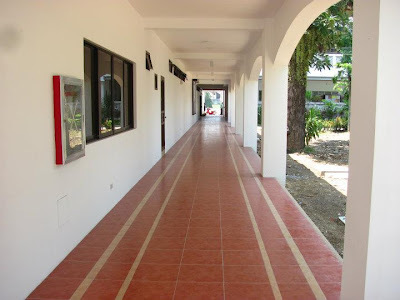 Do you have sunday scol? 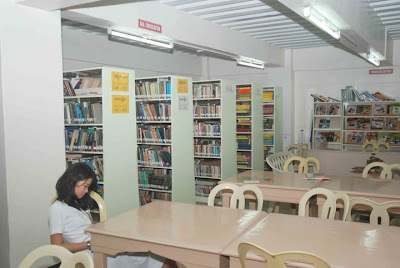 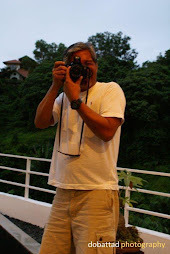 I am looking for a university that offers saturday classes..do you?If yes, please response 'cause I badly needed to enroll this year..thank you..